The name Wongarra is aboriginal for ‘place where wild pigeons camp’. 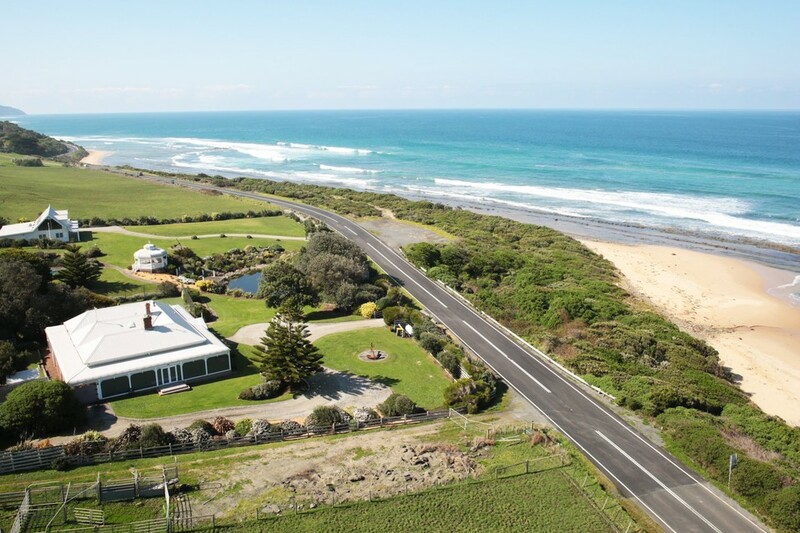 Only ten minutes drive from Apollo Bay Wongarra has magnificent surf beaches for the experienced surfer. There are also many spots to beach comb and rock pool ramble. Dolphin sightings are common along this stretch of coast as are whales between the months of May and October. Watch out for a tail fluking! Just past Cape Patton is the car park to Carisbrook Falls. There is a short walking track to these magnificent falls that boast Blackwoods and massive treeferns.